Our workshops combine engaging hands-on activities with time to explore the museum. Our experienced Learning Team will work with you to plan your visit, ensuring you get the most from it. We can also tailor workshops to meet your groups’ needs or specific learning outcomes. 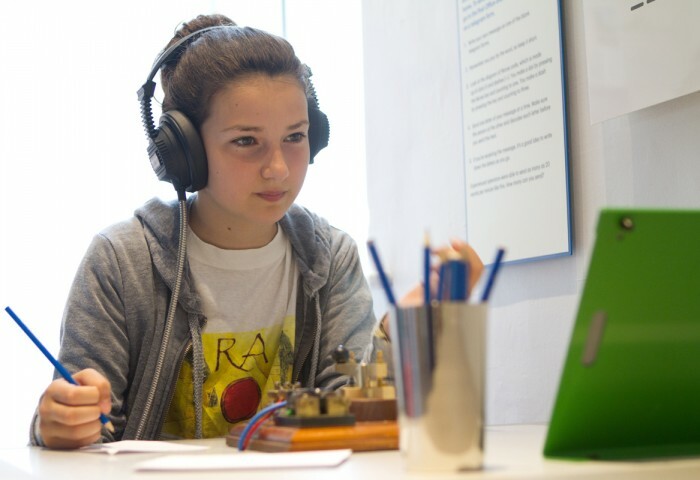 Our learning activities and workshops tend to be hosted in the Clore Learning Space – a spacious, accessible and flexible space for formal and informal learning.